Read Between the Ps: Expand your (Social) Circle of Life - and Live Longer! Expand your (Social) Circle of Life - and Live Longer! What if someone gave away the secret of living for more than 100 years to you? Would you share it with your friends? First, your close relationships. These are the people that you can call on for a loan if you need money suddenly, who will call the doctor if you're not feeling well or who will take you to the hospital, or who will sit with you if you're having an existential crisis, if you're in despair. Those people, that little clutch of people are a strong predictor, if you have them, of how long you'll live. And then (there is) social integration. 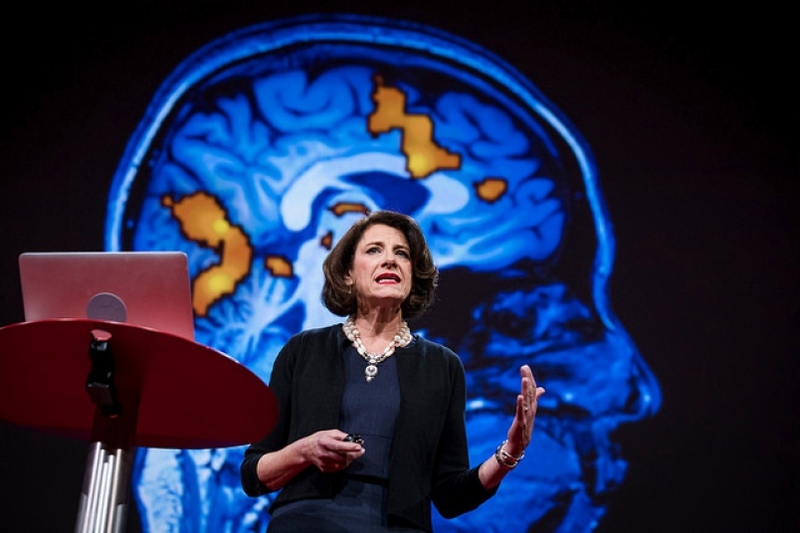 This means how much you interact with people as you move through your day. How many people do you talk to? And these mean both your weak and your strong bonds, so not just the people you're really close to, who mean a lot to you, but, like, do you talk to the guy who every day makes you your coffee? Do you talk to the postman? Do you talk to the woman who walks by your house every day with her dog? Do you play bridge or poker, have a book club? 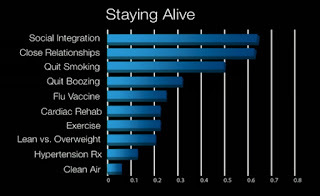 Those interactions are one of the strongest predictors of how long you'll live. A simple, yet, thought provoking talk. You can listen to her here (~16 minutes). While she does make a distinction between digital social interaction vs face-to-face, backed by scientific evidence, and that online interactions cannot replace personal ones, let me park that for a later perspective. 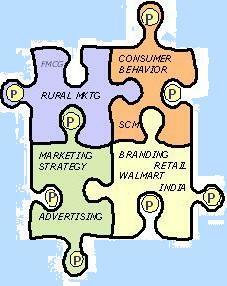 If you wore a marketer's hat, how can you leverage this insight? Close relationships have been a strong cue for a lot of categories. Given that friendships help release oxytocins in our body, a lot of marketers want to leverage this emotional side of ours. A quick glance tells you that some of the biggest brands have leveraged this insight that "Friends are important and one should not undermine the relationship"
Google used this in its Breaking distances campaign when old friends meet after the partition. Titan wants you to build friendship memories across segments through gifting. Docomo tried the Friendship Express, but one of the longest association with Friendship was Airtel, with its 2016 campaign on sharing and close friends - Har ek Friend zaroori hota hai and jo tera hai wo mera hai. Have a look at some of these campaigns if you have some time to spare to recall these ads. In UK/Ireland, in 2014, it ran the Friendship Bucket Test - where you get rewarded with a KFC piece with every correct answer about your friend (Videos can be accessed here - 1, 2, 3, 4, 5) Some of the questions asked included Whats the nicest thing they have done for you? or what's their dream woman/man? 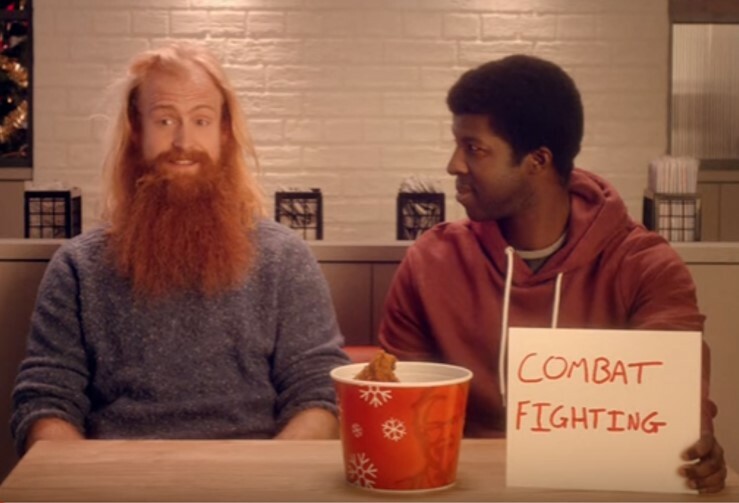 Closer Home, in 2016, KFC leveraged the same insight further with the "Friendship Bucket" campaign. 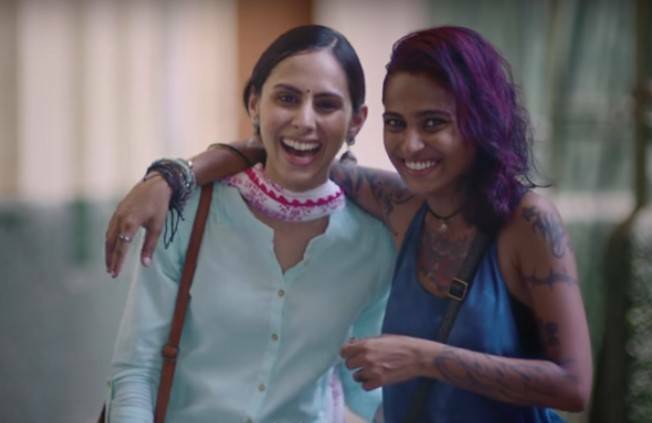 However, in April 2017, McDonald's picked this insight and improvised on the cue with a catchy song and strong association with its happy combos (Friends are different but can still be together) - Hum hai different different but together - McDonald's Happy Price Combos - Excellent execution in terms of contextual messaging and distinctiveness. These brands leveraged close relationships brilliantly (friendship was highlighted here, for the purpose of over simplification). But what about strangers? Social Integration also entails interacting with strangers. In summary, close relationships, as well as interaction with strangers, are both critical for us to live longer (who doesn't want that). 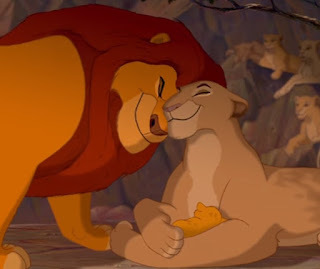 Maybe Sir Elton John would have opined that the real circle of life, is actually, our social circle - expand your social circle to expand your (circle of) life! More to find than can ever be found..
iChef Meal Kits Ads - Food for thought?